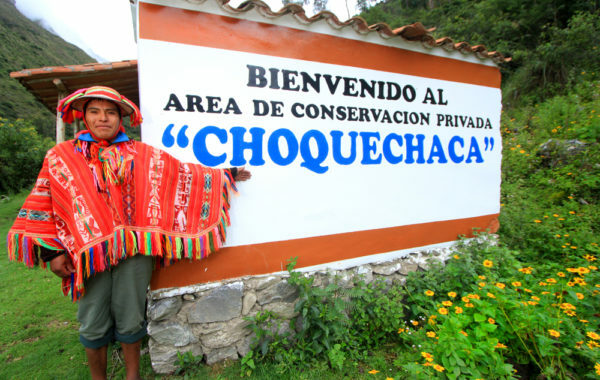 This eight day Choquechaca to Machu Picchu trek is a truly unique experience developed by SA Expeditions in partnership with the local people of the remote Choquechaca Valley. You’ll trek through remote and pristine landscapes accompanied by locals, whose ancestors have lived in this region for millenia. Camp in spectacular locations, visit your guides’ ancestral village and meet their families. What’s more, you’ll enjoy an expert guided tour of Machu Picchu and spend a few days exploring Cusco, imbibing its intoxicating blend of Spanish and pre-Colombian history. After the short flight to Cusco you'll be taken to your hotel to relax, acclimatise to the altitude, and explore this historical city. A private tour of Cusco, erstwhile capital of the Incas. You’ll visit mighty Sacsayhuaman, the magnificent Koricancha and the fascinating cathedral. After driving to the trailhead your trekking adventure begins! 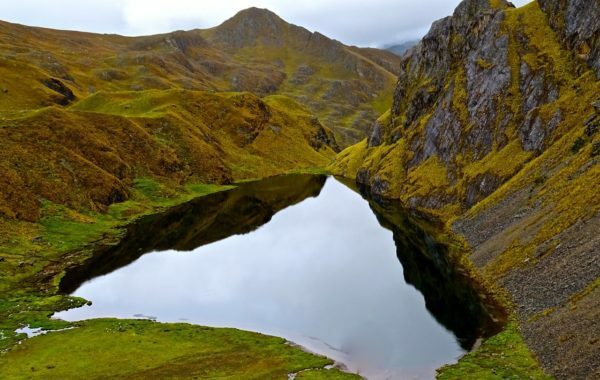 Soak in the splendid surrounds as you hike to Azul Cocha (Blue Lake), your camp for the night. 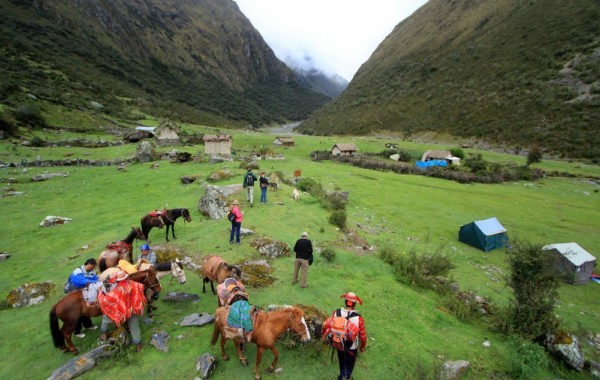 This is the toughest day of the trek, over a 14,000ft to Choquechaca village, the ancient home of your guides and horsemen. 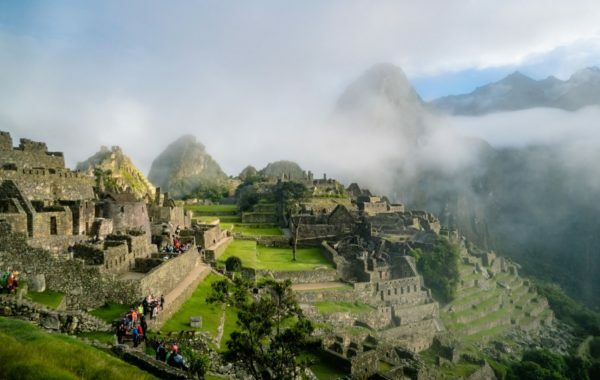 Hike to the little-visited Inca ruins of Pumamarka for a guided tour before driving to Ollantaytambo and catching the scenic train to Machu Picchu pueblo. Rise with the birds for an early morning guided tour of Machu Picchu. Afterwards, enjoy the ruins at your leisure before catching a train back to Cusco. 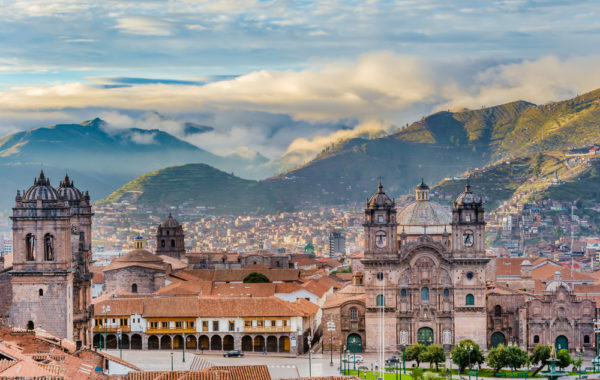 Fly from Cusco to Lima and – depending on your flight times – enjoy a tour of the bustling capital. Two nights on privately guided Inca Trail Choquechaca Trek, which includes: all camping gear and nutritious meals, snacks and water, upgraded thermarest sleeping mats & sleeping bags, private portable bathroom to supplement camp-site restrooms, porter assistance to carry up your personal belongings. All breakfasts in hotels and three freshly prepared meals per day, plus snacks and water, on the trek.